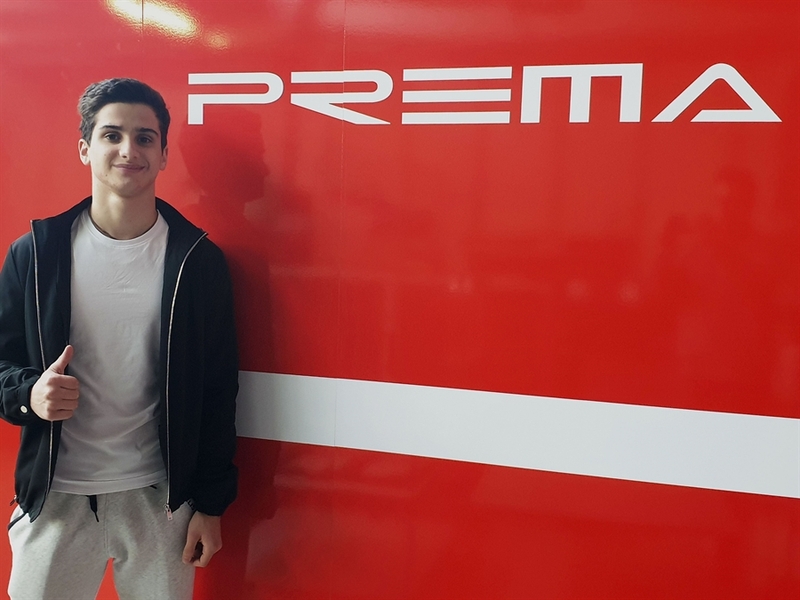 Moving forward in what has become an extremely successful tradition in Formula 4 racing, Prema Powerteam continues to grow up in terms of the roster for the 2019 season and is delighted to welcome Alessandro Famularo on board for the full Italian F4 Championship Powered by Abarth. The 16-year-old Venezuelan is coming from a learning season in the Italian series and having broken the ice in 2018, he is now ready to make a step in the development of his personal and professional path. Famularo enjoyed a profitable 11-year stint in karting, moving from his native Venezuela to the USA and Europe. Last season, he put up a positive showing and progressed to take two top-10 finishes overall in the closing part of the year. 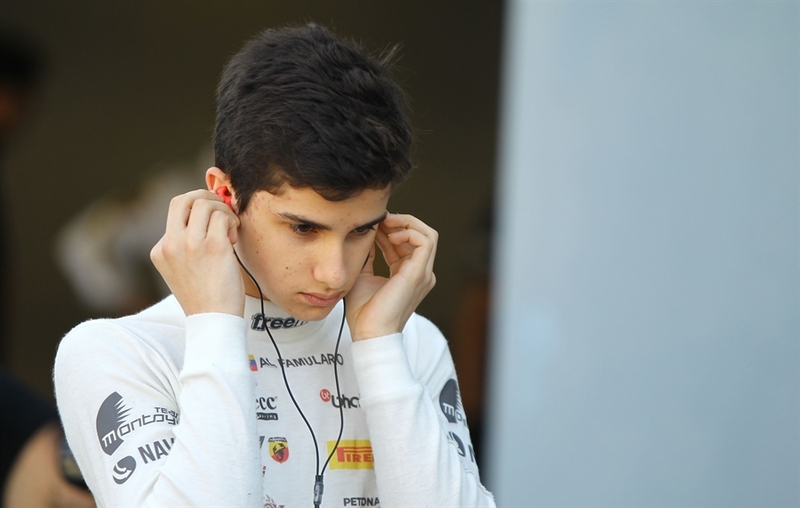 On a side note, Alessandro will be racing for the first time full-time without his twin brother and fellow driver Anthony, with whom he shared most of his career so far. In 2019, the Famularo twins will face the climb to the top of the motorsports ladder from the two sides of the Atlantic. "We are happy to welcome Alessandro to the Prema family. He showed good potential in 2018 and kept improving at a steady pace throughout the season. We think he has great room for further progress and we are looking forward to working with him in preparation for what is expected to be a competitive program." "I am very happy and excited to be part of this great team, which has a lot of history and achievements, and participate with them in the Italian and German championships. I am sure it will be an excellent year and I am willing to give my best. I want to thank my coach Juan Pablo Montoya and Prema Powerteam for the opportunity they gave me. I am sure that it will be the beginning of a good relationship and learning."